Pursuant to Italian Law no. 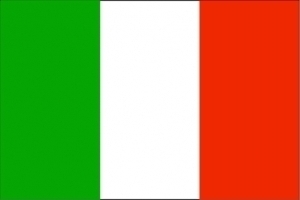 71 of 3 February 2011, in the cases provided by law, the consular office must inform the Italian and local authorities about the opening, in the consular district, of Italian citizen's succession or the opening of succession proceedings in which an Italian citizens may have some interests. If the succession was opened in Italy, the consular office shall forward to the Italian authorities, declarations of acceptance and renunciation of inheritance, acceptance with benefit of inventory, as well as any other declaration of intention or request related to inheritance. It also forwards the requests to affix seals on goods that are located in Italy. Upon request by an Italian court of the district where the succession was opened, the consular office shall take all necessary measures to the custody of the assets relating to the succession, located in the foreing country where the consular office is accredited. Against the measures, inactivity and silence of the Italian Embassies and Consulates, all interested persons can appeal to the Regional Administrative Court of Lazio, based in Rome.